While Cape Town certainly has no shortage of incredible vantage points and viewing spots, there is no view of Cape Town quite like the view from the top. Join us for a truly spectacular once-in-a-lifetime experience as we take to the Cape Town sky and explore the Mother City like few have done before. 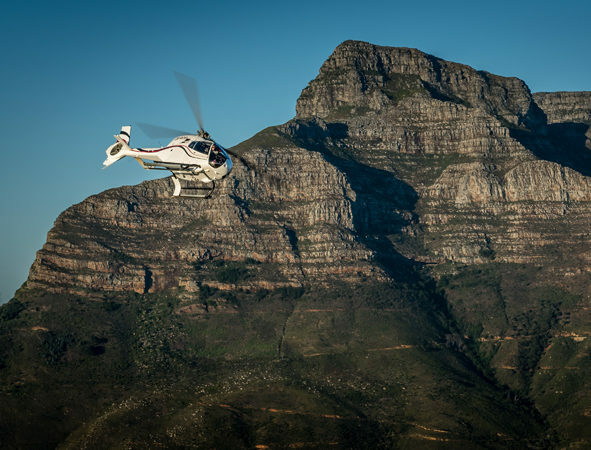 Our Scenic Helicopter experience allows you to witness, explore and discover some of Cape Town’s most iconic landmarks and celebrated tourist attractions in the very best way. 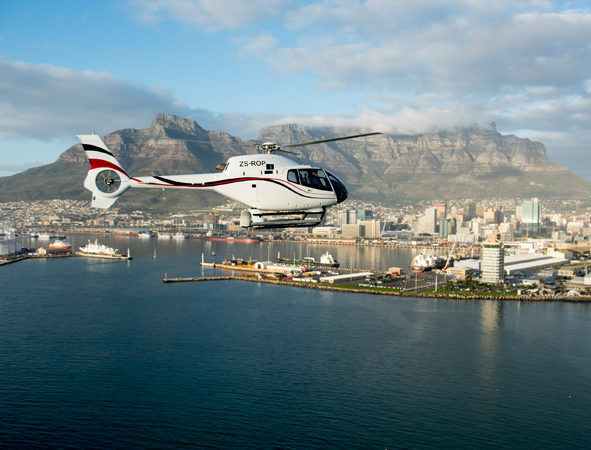 So, hop on-board and join us for this bucket-list worthy Cape Town Helicopter Tour experience as we explore one of the most beautiful cities in the world in one of the most exhilarating ways! 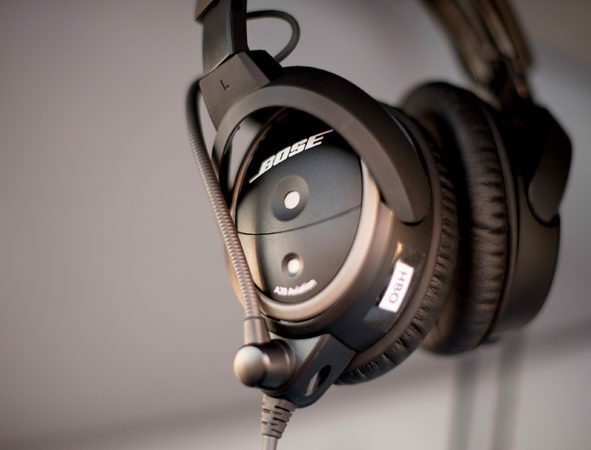 Are your ready for the flight of your life? Winelands Tours, Airport transfers & much more. 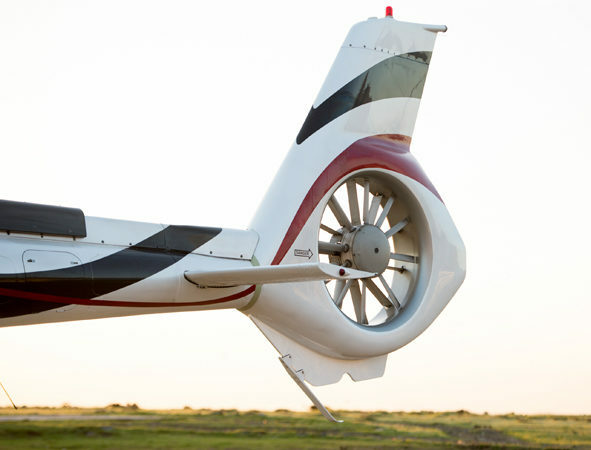 This incredible Cape Town Helicopter Tour boasts a full trip around the spectacular Cape Peninsula, one of the most picturesque coastlines in the world. A jam-packed aerial experience that includes a round trip of Cape Town, the Cape of Good Hope and the vibrant False Bay coast. Bear witness to the magnificent Cape Point and Cape Peninsula from every angle, as you soak up every glorious second of this unobstructed bird’s eye view perspective of the beautiful Mother City. A truly unforgettable experience in every way! 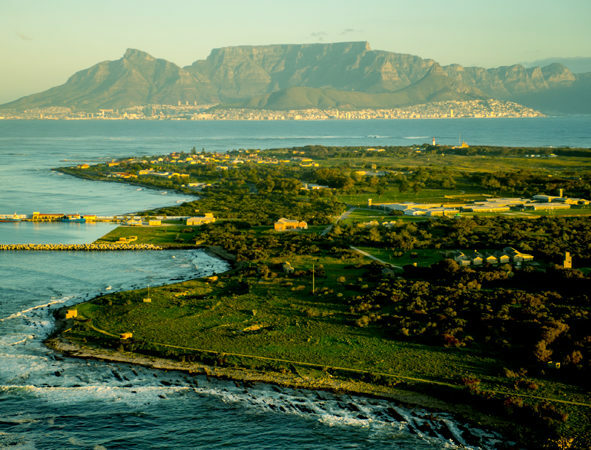 Jam-packed with incredible sites and scenery, many regarded as the Mother City’s most cherished landmarks, combined with a 360-degree perspective of the stunning Cape coast is what this Scenic Two Oceans Flight has in store for you. 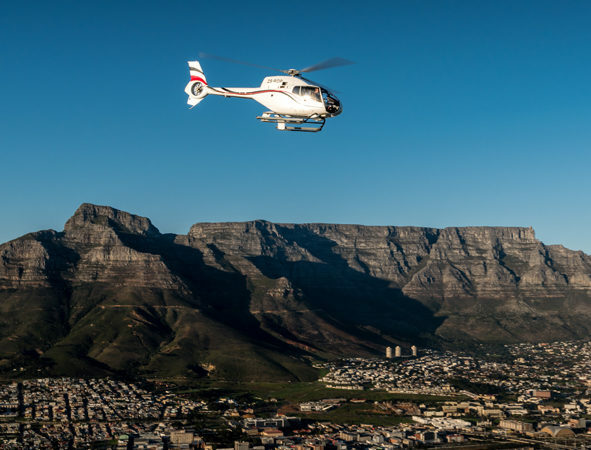 Join us for this exciting helicopter tour of Cape Town as we take off from the V&A Waterfront and enjoy every incredible second of flying along the Atlantic Coast, witnessing landmarks like Table Mountain, Chapman’s Peak, False Bay, Fish Hoek and Muizenberg along the way. But wait, that’s not all! With every Scenic Two Ocean’s Flight, you will receive a free City Sightseeing Bus ticket too, thereby allowing you to explore the beautiful city of Cape Town even more! 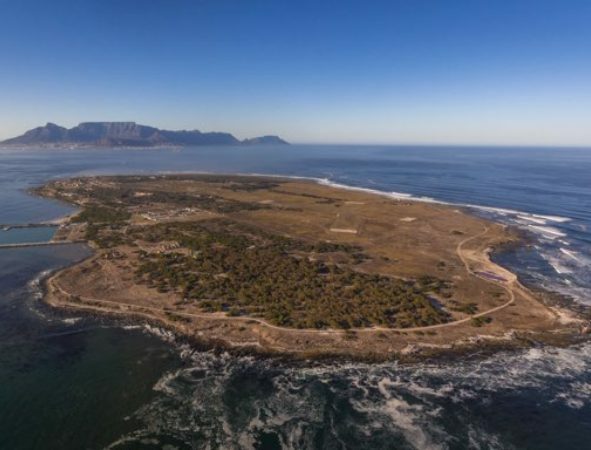 The Robben Island Scenic Flight affords you an unrivalled view of one of Cape Town’s most renowned landmarks and a vital piece of South Africa’s history and road to democracy. 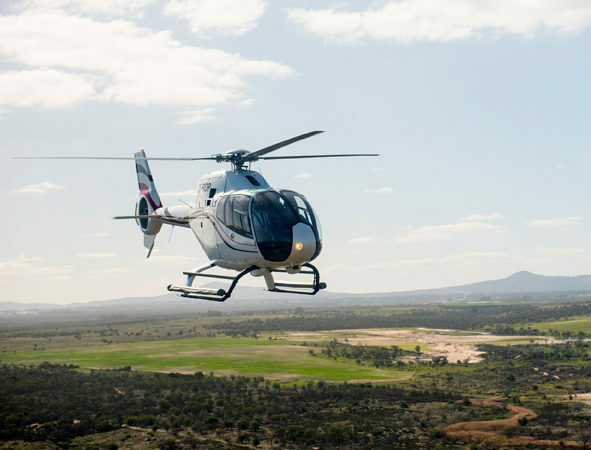 This amazing Cape Town Helicopter tour allows you to witness one of the world’s most famous prisons from above, the very place former President Nelson Mandela called home for so many years. And while we do not land on Robben Island, the bird’s eye view perspective of this iconic piece of South African history is enough to leave you speechless. 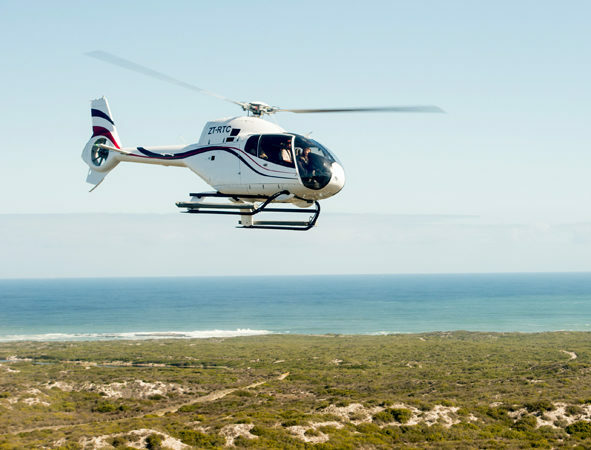 The Robben Island Helicopter Tour is a truly unrivalled experience, boasting views that are unimaginable from the ground of some of Cape Town’s most iconic landmarks and tourist attractions. The Scenic Atlantico Flight is the true epitome of breath-taking views making this one of the most popular helicopter tours of Cape Town! The striking 12 Apostles mountain range is an iconic flagship of the Cape Town skyline that’s known to draw people from all corners of the globe, and you get to witness it from the very best vantage point, from above. 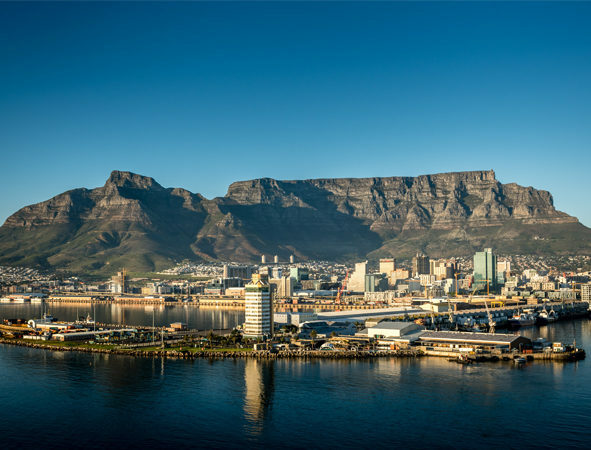 Besides the spectacular view of the 12 Apostles in all its tall standing glory, the Scenic Atlantico Flight also affords you the very best view of some of the most iconic landmarks and best kept secrets of the Mother City. The striking Atlantic coast the glorious abundance of the Atlantic Ocean as well as famous spots like Clifton, Camps Bay, Hout Bay, Llandudno, the Cape Town Stadium, Karbonkelberg and Table Mountain are just a few of the sensational views you’ll get to enjoy! 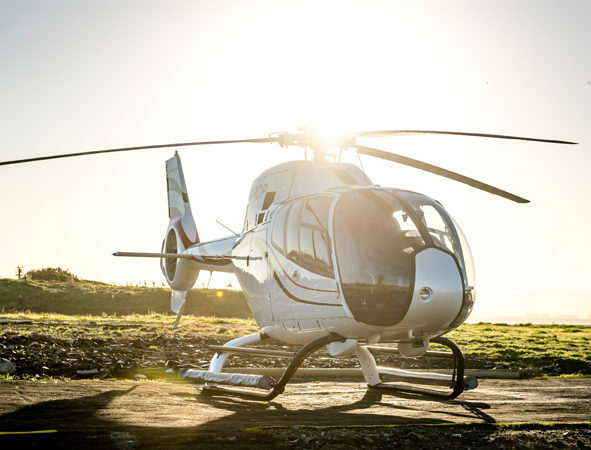 This is one jam-packed Helicopter and Ocean Combo that’s filled with a range of exciting experiences, sensational views and some of the very best Cape Town has to offer. 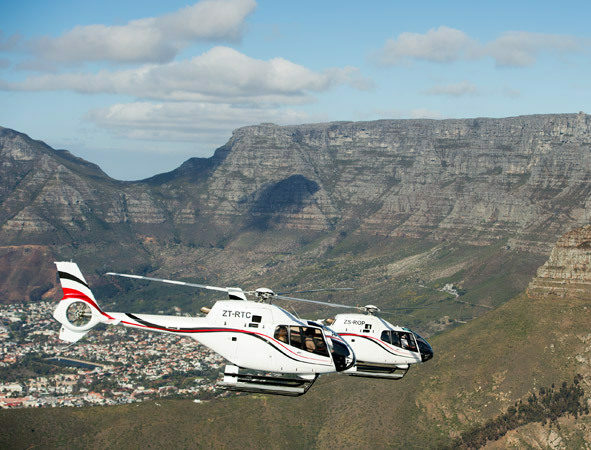 This jam-packed Cape Town Helicopter tour starts your adventure day out exploring Cape Town with a scenic helicopter flight, baring witness to some of the Mother City’s most beautiful landmarks, followed by a thrilling Ocean Safari. 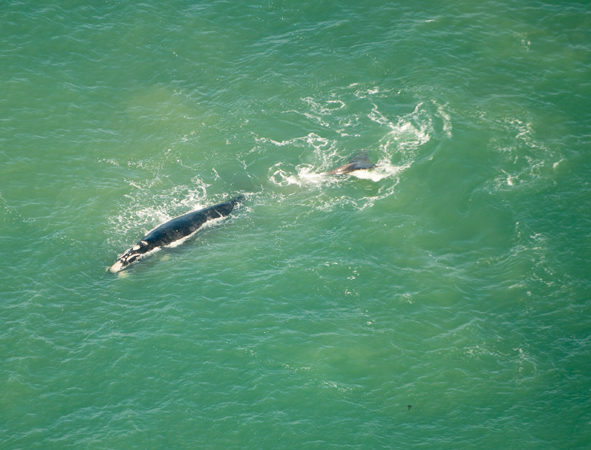 Here you’ll get to take to the Cape waters and spot some of the beloved members of the Marine Big 5, Seals, Dolphins, Whales, African Penguins and the Mola Mola Sunfish. But wait, your day is not over yet! 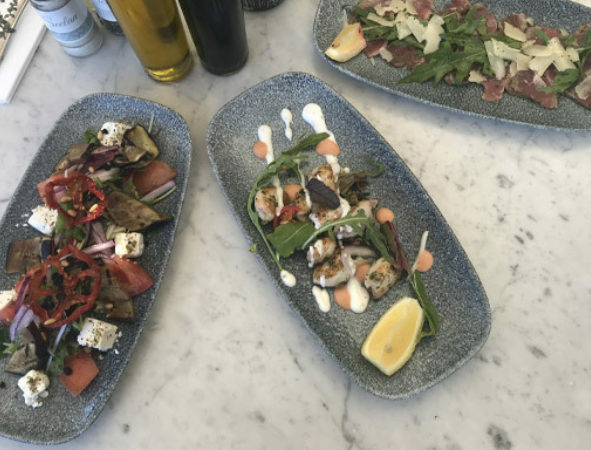 You also get to enjoy a delicious lunch at Restaurant Seelan, an exhilarating ride on a cruiser bike, followed by a SUP session on the V&A Waterfront Canal. 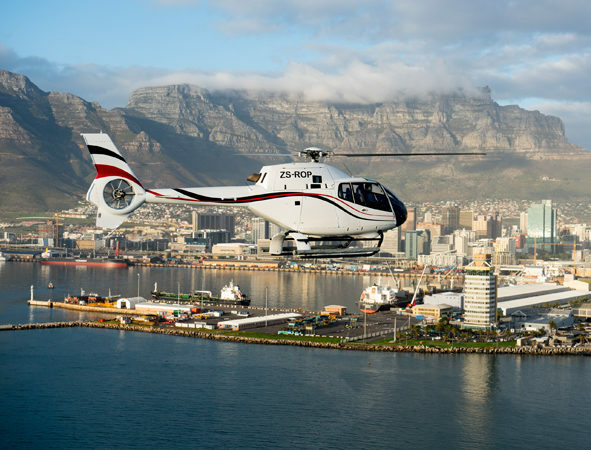 An exciting day out exploring one of the most exciting cities in the world is exactly what this Helicopter Tour of Cape Town and Ocean Combo has in store for you!